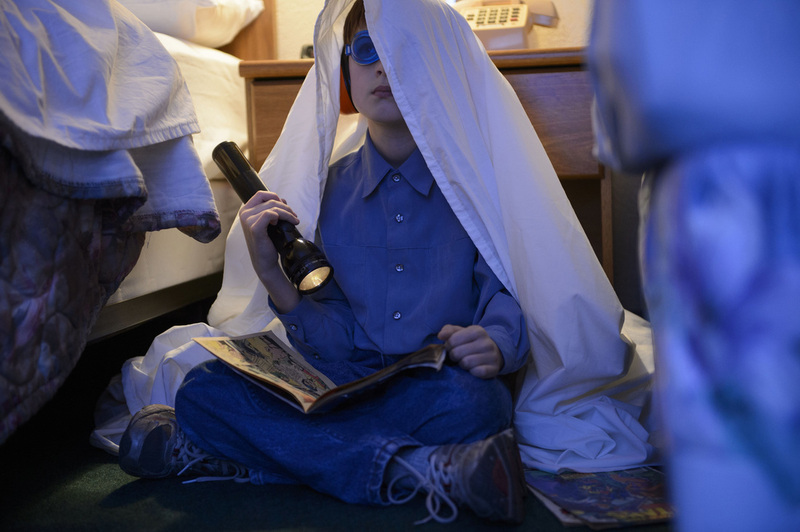 ​A movie review of MIDNIGHT SPECIAL. When a modern filmmaker wants to channel their inner early-Steven Spielberg, they can make a film as entertaining as SUPER 8. This is unfortunately not the case here. 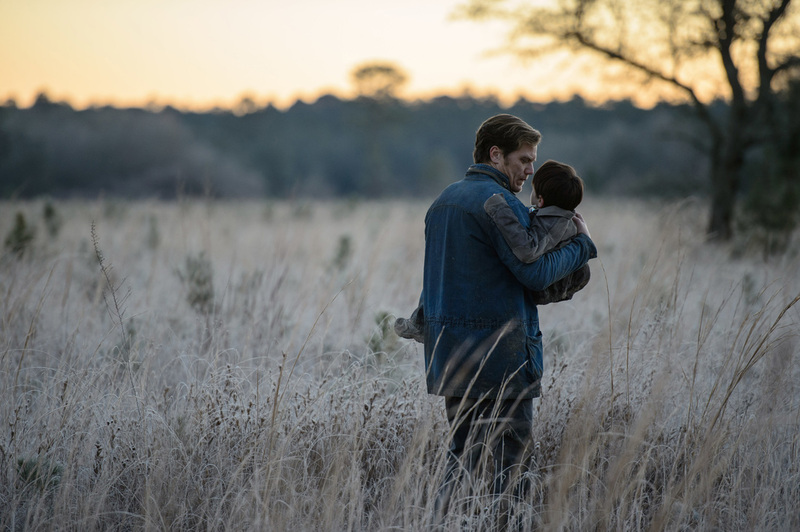 Director Jeff Nichols has been crafting intimate works of family dysfunction and crime (SHOTGUN STORIES, MUD) even when the themes have occasionally been grandiose (TAKE SHELTER). While the latter needed a climax of ambiguity, instead of a money shot, he has previously not really put a foot wrong. The set-up is full of mystery and portent. 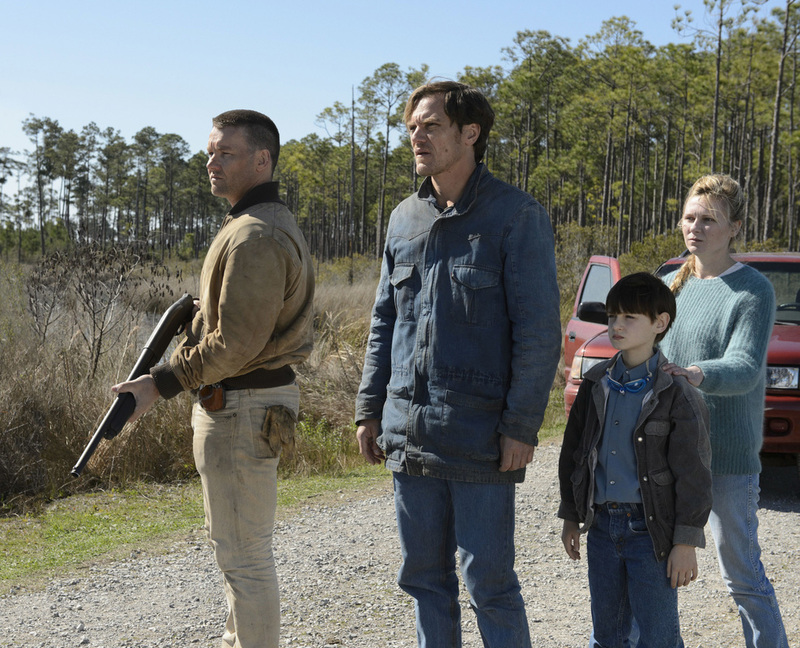 Roy and pal Lucas (Joel Edgerton) are holed up in a motel with the former’s eight-year-old son, Alton (Jaeden Lieberher). The plot is lean, almost FURY ROAD so: The trio are hurtling towards particular coordinates, needed to be there on a specific date, while simultaneously being hunted. APOCALYPTO this ain’t, the stakes are family friendly even with talk of the end of the world. 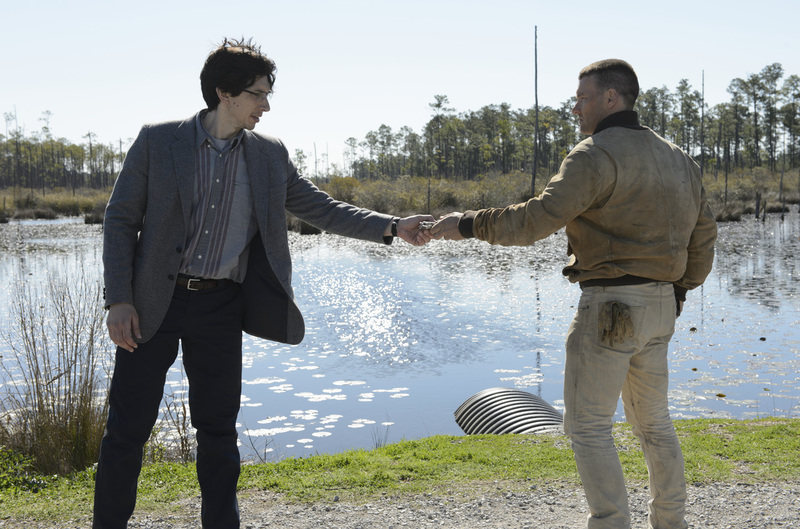 Roy, Alton’s biological father, has taken his son from the adoptive father and menacing pastor of an unsettling religious cult. Calvin (Sam Shepard – in a glorified cameo yet delivering the necessary gravitas) wants his charge back, as he believes judgement day is approaching and Alton is a talisman in human form that will protect his group. ​Alton, you see, does have magical powers. Blue laser beams shoot out of his eyes, and he can down military satellites (the sole standout scene); however, these abilities lack consistency and logic, epitomising the film. So, STARMAN-esque, the government authorities are desperately seeking the boy too. Overwhelming forces arrayed against the protagonists are the main diet of Stanley Kubrick and David Fincher, but of course how many are in their league? Hampering also: Even a plethora of (probably C.G.I.) buzzing helicopters cannot mask the budget restraints. 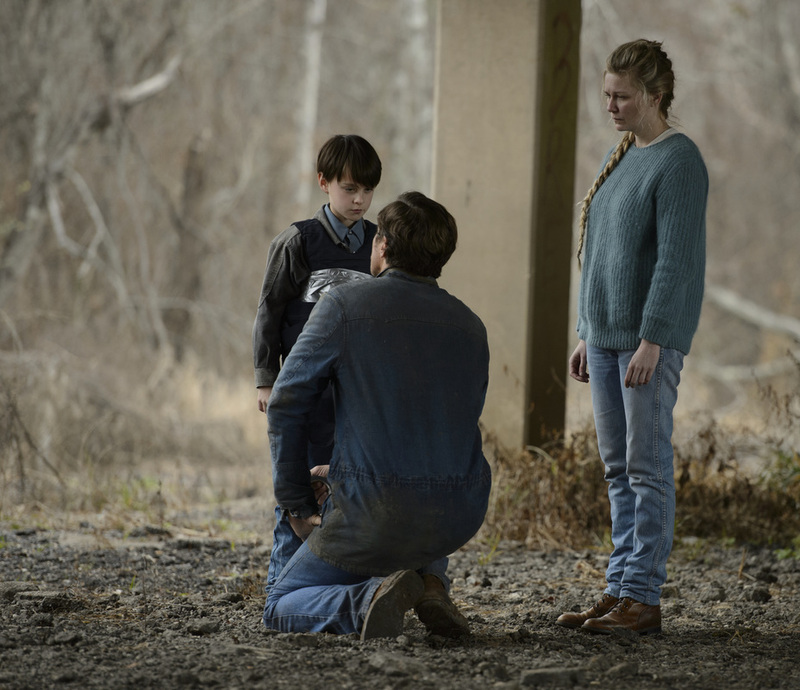 What MIDNIGHT SPECIAL does have in its plus column are sterling performances, significantly more noticeable as the sci-fi genre is not always renowned for such. Nichols is most definitely an actors’ director. 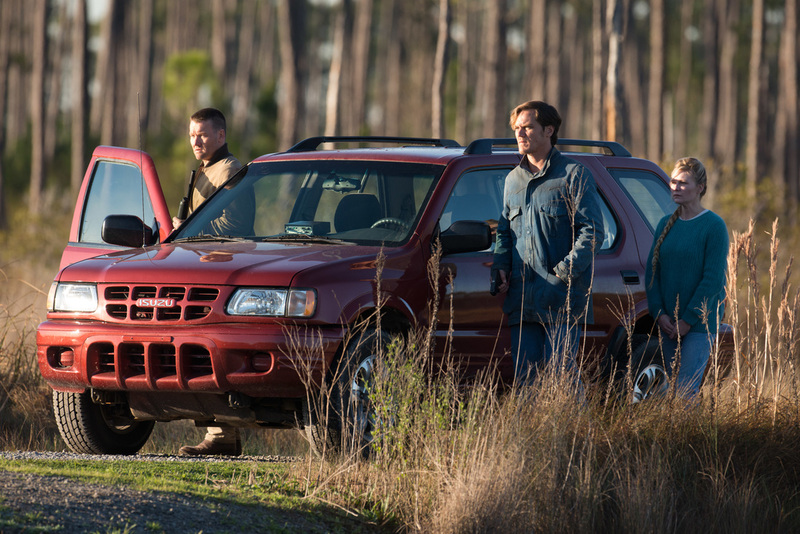 All four features impress on the thespian front. It is a shame then that the story around them has the feeling of a first draft – a derivative through line tied to plot holes. The climax is another money shot, where a more sophisticated touch was required.